The book commences with a basic introduction, which discusses fundamental topics like Database Languages, Database Users and Administrators, Database Design, and Data Storage and Querying. Then, the book is segregated into ten section. Relational Databases, System Architecture, Speciality Databases, and Transaction Management are a few. Chapters like Object-Relational Mapping, Relevance Ranking Using Terms, and Distributed Data Storage are discussed in detail. This edition also provides a revised coverage of SQL, with greater attention to variants of SQL in actual systems and SQL features. There is also new material on support vector machines, and validation of classifiers. 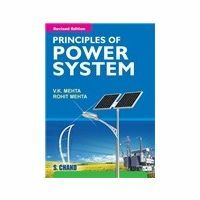 The text supplied in this book emphasises applications, practical issues, and implementation, coupled with a comprehensive coverage of the key theoretical concepts in a clear manner. Algorithms and concepts are presented in a general setting, while they is not tied to any database system in particular, annotations and variations specific to particular database systems are provided. 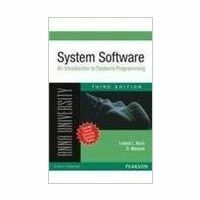 The only prerequisites to getting the most out of the book are a familiarity with computer organisation, basic data structures, and a high-level programming language. 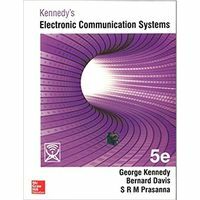 This sixth edition of Database System Concepts was published by Tata McGraw - Hill Education in 2013, and it is available in paperback. This edition contains a new running example of a university database, which is more motivating and intuitive for students. More complex design tradeoffs in the database-design chapters are illustrated in this edition. Abraham Silberschatz is an Israeli computer scientist and author. He procured his PhD in computer science from the State University of New York (SUNY) at Stony Brook. Henry F Korth is a professor of computer science and engineering at Lehigh University. He procured his PhD from Princeton University. S Sudarshan is an Indian professor and head of the department of computer science and engineering at IIT, Bombay. His primary research area is database systems, and he is a member of the Board of Trustees of the VLDB Foundation. 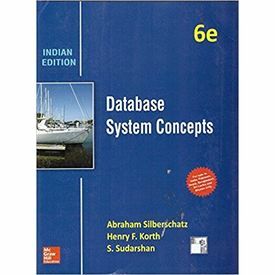 The sixth edition of Database System Concepts is popularly considered to be one of the cornerstone texts of database education. The basic and fundamental concepts are presented in an intuitive manner, and is designed to help students begin working with databases as soon as possible. 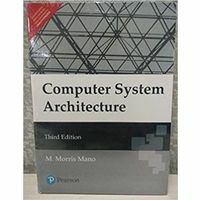 The book commences with a basic introduction, which discusses fundamental topics like Database Languages, Database Users and Administrators, Database Design, and Data Storage and Querying. Then, the book is segregated into ten section. Relational Databases, System Architecture, Speciality Databases, and Transaction Management are a few. Chapters like Object-Relational Mapping, Relevance Ranking Using Terms, and Distributed Data Storage are discussed in detail. 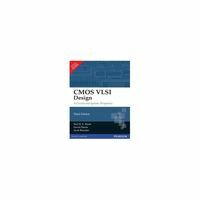 This edition also provides a revised coverage of SQL, with greater attention to variants of SQL in actual systems and SQL features. There is also new material on support vector machines, and validation of classifiers. 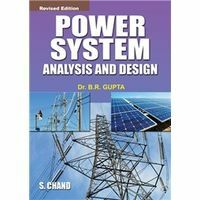 The text supplied in this book emphasises applications, practical issues, and implementation, coupled with a comprehensive coverage of the key theoretical concepts in a clear manner. Algorithms and concepts are presented in a general setting, while they is not tied to any database system in particular, annotations and variations specific to particular database systems are provided. 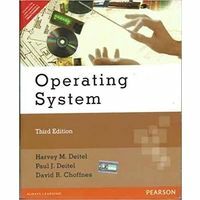 The only prerequisites to getting the most out of the book are a familiarity with computer organisation, basic data structures, and a high-level programming language. 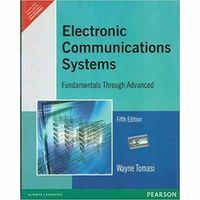 This sixth edition of Database System Concepts was published by Tata McGraw - Hill Education in 2013, and it is available in paperback. Key Features: This edition contains a new running example of a university database, which is more motivating and intuitive for students. More complex design tradeoffs in the database-design chapters are illustrated in this edition. About The Authors Abraham Silberschatz is an Israeli computer scientist and author. He procured his PhD in computer science from the State University of New York (SUNY) at Stony Brook. Henry F Korth is a professor of computer science and engineering at Lehigh University. He procured his PhD from Princeton University. S Sudarshan is an Indian professor and head of the department of computer science and engineering at IIT, Bombay. His primary research area is database systems, and he is a member of the Board of Trustees of the VLDB Foundation.